Providing Jackson car shoppers with the perfect balance of safety, technology, performance, and convenience is what Odyssey does best. 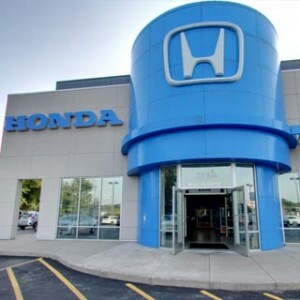 Under the hood, drivers are introduced to a 3.5L i-VTEC V6 engine with the ability to generate up to 280 horsepower, tow 3,000 pounds, and remain fuel efficient at the same time. With great power comes great responsibility, which is why the 2019 Odyssey is decked out with the best safety and security-enhancing features. 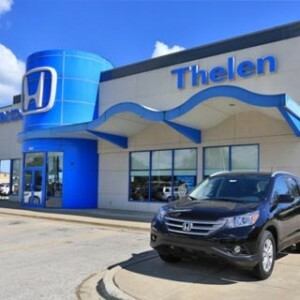 Just a sneak peek at the available safety features will reveal a multi-angle rearview camera, Lane Keeping Assist System, Adaptive Cruise Control, Road Departure Mitigation System, Collision Mitigation Braking System, and Vehicle Stability Assist with Traction Control. 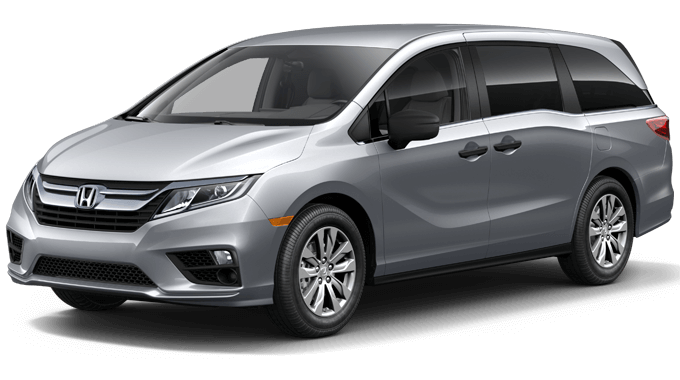 The technology inside this minivan is awe-inspiring with available features such as an 8-inch Display Audio touchscreen, an 11-speaker Premium Audio System, wireless phone charging, and a 10.2-inch Blu-ray rear entertainment system. 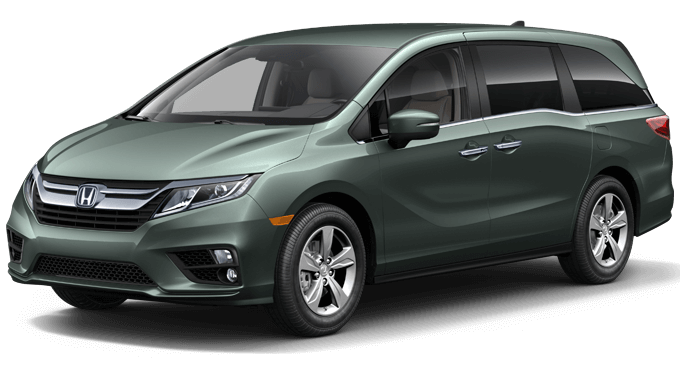 Last but not least is convenience, which the Odyssey provides in bulk. 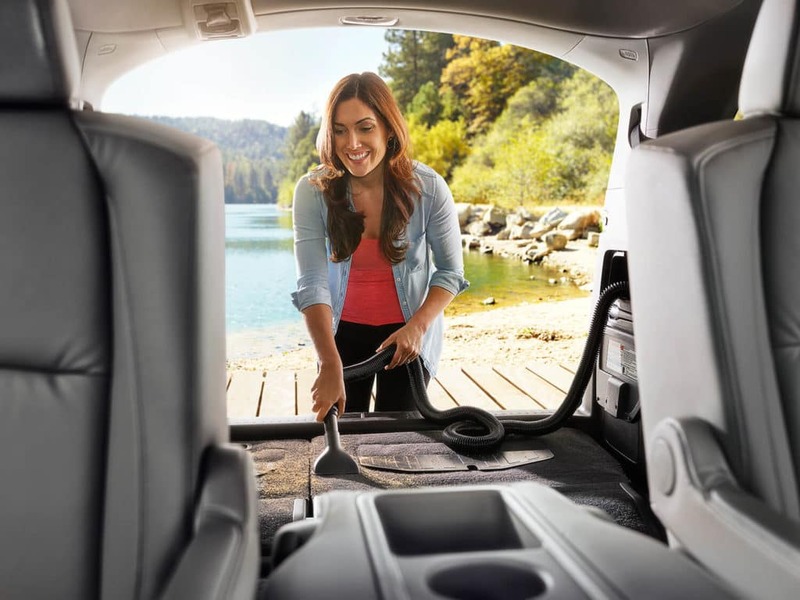 Most noteworthy among these amenities are the Magic Slide Seats, CabinWatch, CabinTalk, HondaVAC, and a hands-free power tailgate. 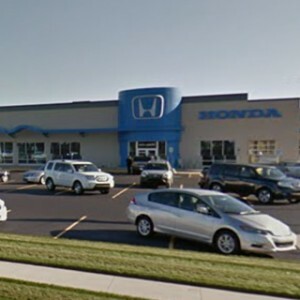 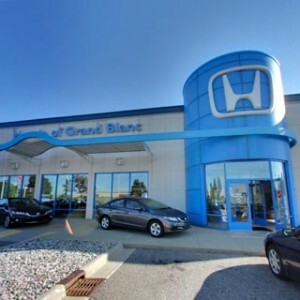 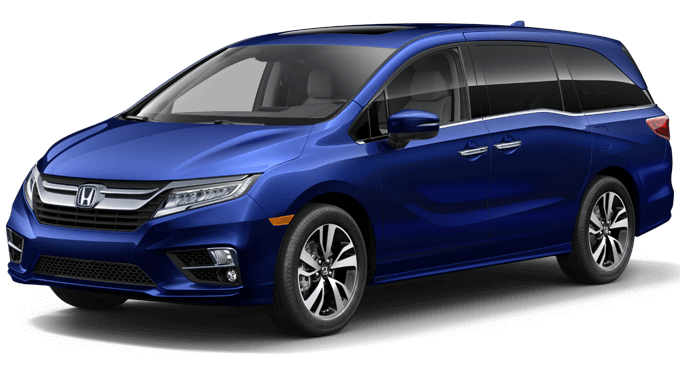 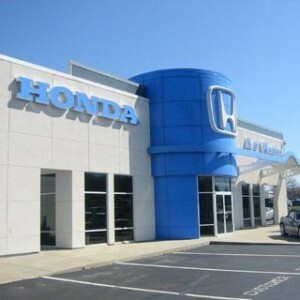 If you’re ready to learn more about the 2019 Honda Odyssey, it’s time to visit your nearest Mid-Michigan Honda Dealers location today.